An average film runs around ninety minutes, including horror films. Studies from the Huffington Post to the Telegraph, claim that watching a horror movie burns up to two-hundred calories. This is only based on studies with those who can dare and sit through an entire horror flick though. The Boogeyman comes in all shapes and sizes. We have seen it with ghosts, ghouls, goblins, vampires, mummies, werewolves, and even dolls. If you are a horror film fan or want a good scare, check out this list of 10 horror movies which feature dolls. After losing his father, Joey suddenly develops physic powers. And if that was the least of his worries, he then receives an unexpected phone… from his father, through his red telephone toy. 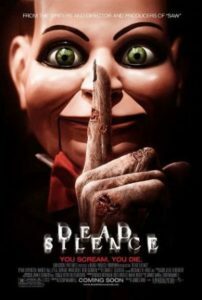 In hopes to have contact with his loved one, Joey soon realizes that he is, in fact, not speaking to his deceased father at all, but instead an evil spirit named Fletcher, who possesses a ventriloquist dummy doll. A lonely woman, May, spends her days assisting veterinarians at the animal hospital, struggling to connect with other people due to her difficult childhood of being bullied due to having a lazy eye. Her only friend has been a glass doll, which was a birthday gift from her mother. When May encounters two potential romances, her insecurities are only heightened. May’s world goes into a spiral when her glass doll breaks and, now, she must build a doll of her own – using her favorite body parts from those who have rejected her in the past! Said to be the prequel and spinoff of “The Conjuring” series, a couple starts experiencing strange events after the husband gives his wife a glass doll named Annabelle. That same night, two demonic cult members cross their property. One of them commits suicide, forcing her blood to drop on the doll. From there on, the couple is plagued by Annabelle and her story of how she became. The film is based on the real-life demonologists Ed and Lorraine Warren’s experience with the doll, who say the doll is haunted and so is blessed twice a month by a priest to keep the public safe from her evil. A family decides to relocate their doll-making company to Mexico, unaware that their new business is built next to the tombstone of Sanzia – a man who had worshiped Satan, living on after his death after his spirit is released by an archeologist. Saniza possesses the porcelain moppets of Dolly Dearest, which lives in the family’s new doll-making factory. 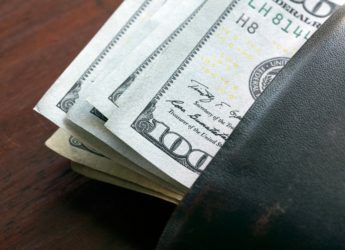 The film was slated for a straight to VHS release, however, it found success with a limited theatrical release in the mid-west. After his wife is murdered, a new widower takes action to track down her killer. Only, he discovers how strange events occur whenever he is around the dummy doll that was delivered to his house on the night of his wife’s death. 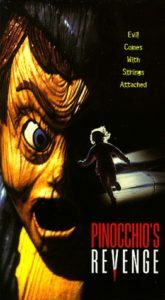 He soon discovers that the doll is not what it seems to be, linking everything to a deceased ventriloquist woman who may just be the cause of his wife’s demise. Both of these features consist of three to four short stories that follow the lives of different people, but all played by the same actor for the leading role. Karen Black stars in the 1975 version and Lysette Anthony stars in the 1996 sequel/reboot. Both of these films tackle the story of a woman who finds her life in danger after an African doll comes to life and kills anything that comes it’s way. This one will ruin the Disney film version for you. After a single mother acquires the rights to a Pinocchio doll, her daughter accidentally mistakes the doll as a birthday gift. Soon, the young girl grows close to her new friend. Accidents start to happen. All eyes target on the young girl, who claims that it is Pinocchio who is to blame. Then, she makes the decision to cut off his strings after Pinocchio gives her the ultimatum of setting him free or taking her life. When their former colleague commits suicide after discovering a group of animated puppets, a group of psychics soon find themselves in danger by the objects who have come to life by an Egyptian spell. This film was originally started as a VHS release because one of the producers, Charles Brand, was convinced that the film was not going to be a hit. 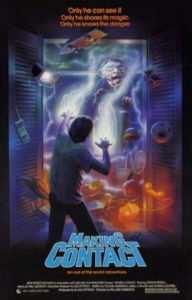 Due to the film’s popular high demand on VHS, it then started the revolution of another horror film series; the sequels following the group of puppets fighting off demons. 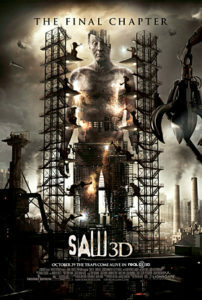 The film currently holds ten sequels and it has been said that the project is currently in the works for a reboot. 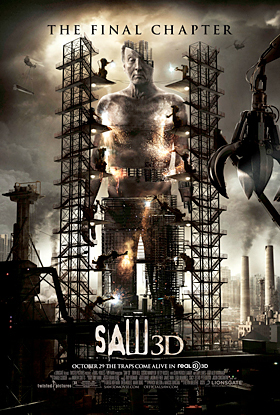 Jigsaw knows his way with the rules of playing games; his own set of rules and they are forever endless, considering that the final movie of the series is officially not the last installment. This series of toying games goes back to two strangers who wake up in a room, chained up in a rundown bathroom. Once they discover that they are two players forced into a downward spiral of a deadly game, there is no turning back, facing dead on with the notorious serial killer called Jigsaw, who is first introduced as a puppet, resembling a clown, riding a tricycle. It all starts with a young boy named Andy after receiving a ‘Good Guy’ doll for his birthday. Audience watch as both Chucky and Andy grow, crossing paths all because a ‘Good Guy’ wants to transfer his soul into his first owner’s body. 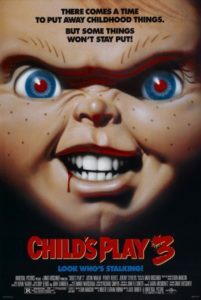 Although Chucky finds his lifetime wish of becoming human again after failing multiple times, he starts a family of his own after rekindling with his soon-to-be bride, Tiffany, an homage to Bride of Frankenstein. Chucky is here to stay. Rumor has it that the series is slated for another film release in the following year or so.